HERE IT IS! Welcome to 3737 Annandale Drive in the highly sought after community of Plantation Point situated in Myrtle Beach PROPER. 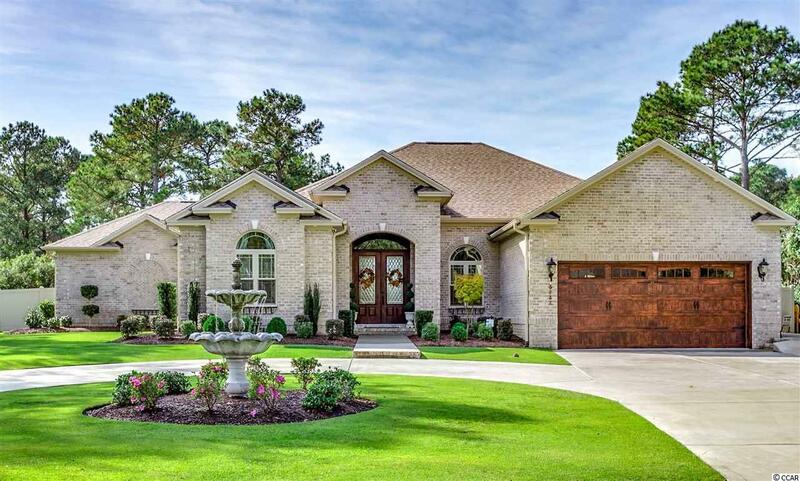 Located only 2 +/- miles to the beautiful beaches of the Grand Strand, this stunning fully custom, single story, ALL BRICK Home_Estate was completed in January 2016. This property was built by a local luxury custom home developer here in Myrtle Beach so absolutely no detail was overlooked and almost every option imaginable was included. Have you been looking for some privacy and space? This lot features an expansive golf course setting on almost 1/2 Acre of land covered by meticulously maintained landscaping and Zoysia Grass. From the moment you step into this home and enter the foyer you can immediately feel the quality of construction with 2x6 framing, 12-13 ft ceilings, rounded interior edges/corners, SOLID core interior wood doors, custom hand glazed-built cabinetry, porcelain tile & hardwood throughout, 7+ inch floor and ceiling moulding & trim and the list goes on and on. Fully Accessible Floored Storage above Oversized 23 FT x 22 FT Garage with built in staircase for easy access to Attic Storage and HVAC maintenance. Spray Foamed Insulated ductwork (mainline) throughout the home makes this one of a kind property extremely energy efficient. Plantation Point is a voluntary HOA community made up of custom luxury golf course and waterway homesites located in Myrtle Beach Proper and provides an amazing lifestyle as you can golf cart to marinas, beaches, shops, entertainment and some of the finest/best dining options the Grand Strand has to offer. Centrally located but perfectly insulated, the community and home truly deliver on all levels and you will be hard pressed to find a better built, better quality, better valued home available on the Grand Strand market today. Come take advantage of this once in a lifetime offer to turn the key to your brand new custom built home, just the way you would have built it, in one of the area's best luxury home communities here along the Gand Strand. Contact your Real Estate Professional for floor plans, elevations, SPEC (upgrade) SHEET, Lot Dimensions and to schedule your PRIVATE Showing/Tour. Qualified Buyers Only Please. All measurements and data are deemed reliable but are not guaranteed. 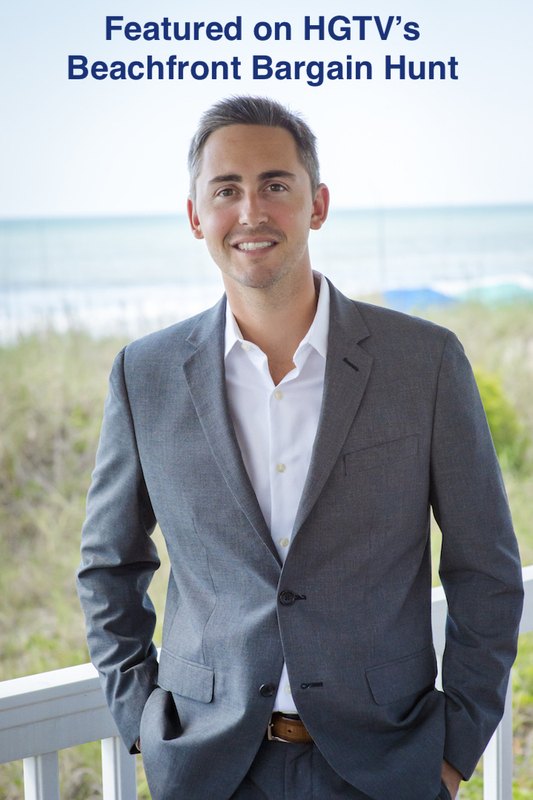 Owner is a Licensed South Carolina Realtor.